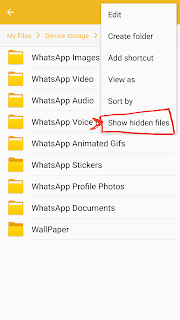 Check hidden Whatsapp Statuses Folder After you tap on one of your friend’s status, the status photo gets downloaded to .Statuses folder on Android Lollipop/marshmallow/Nougat Device. 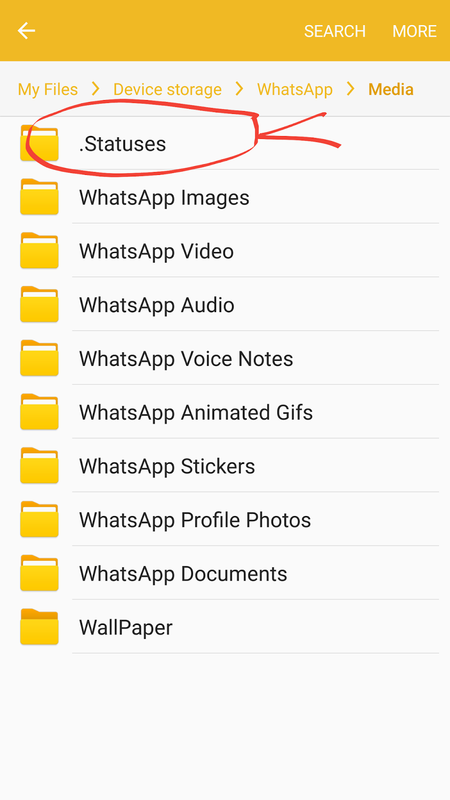 The .Statuses folder is usually hidden to prevent you from saving whatsapp status images to gallery. 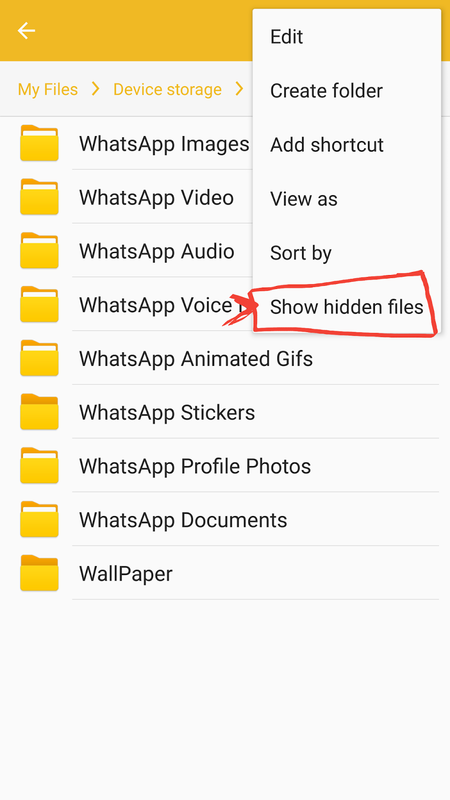 All you have to do is to unhide the folder to copy whatsapp status photos of others. 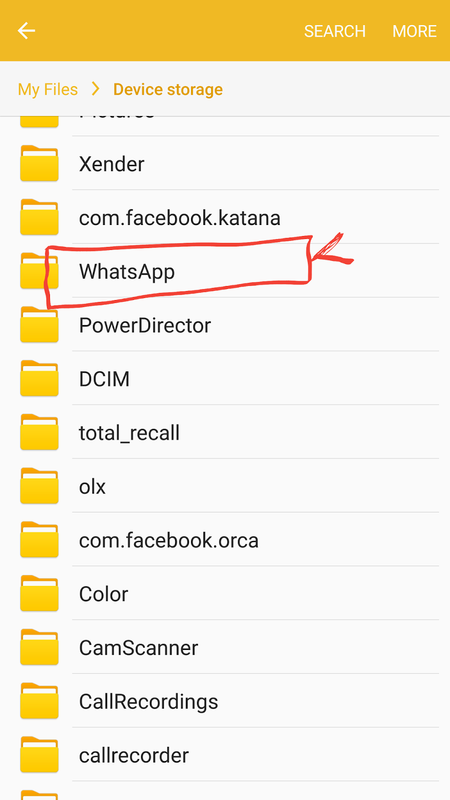 There is no need to root android marshmallow/nougat device or jailbreak iOS iDevice. 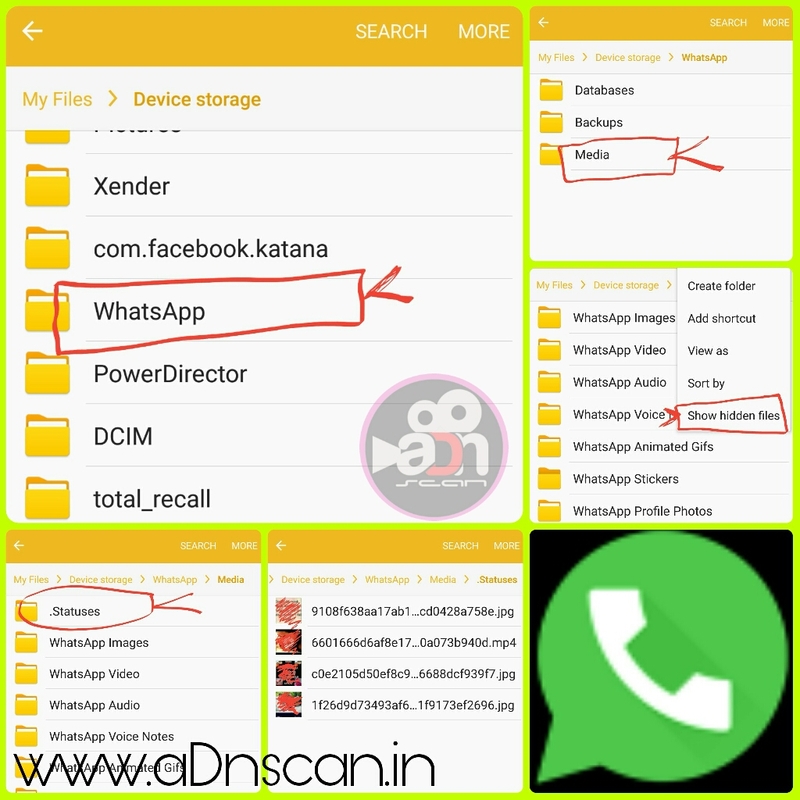 You can download whatsapp status images/photos to gallery using this method. 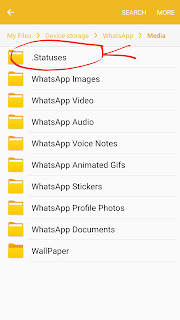 You can now disable whatsapp 30 seconds video limit easily using some techniques. 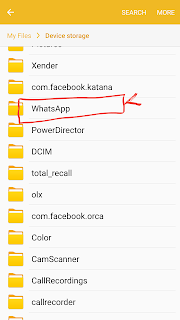 But you need to root your android phone. 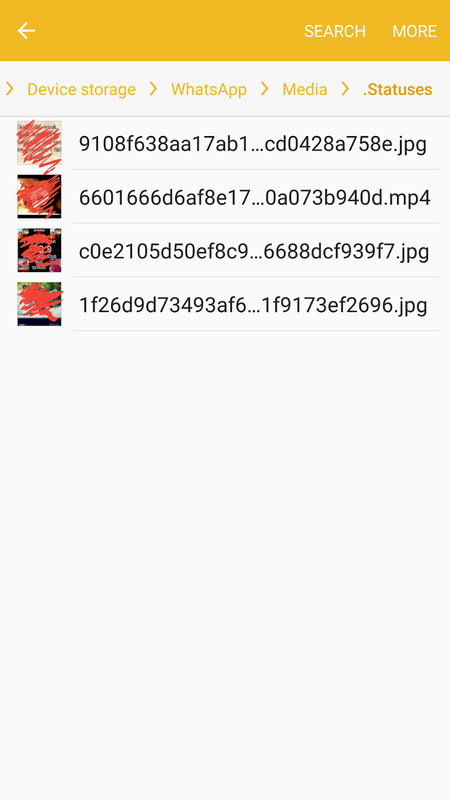 You can post long status videos more than 30 seconds using 2 methods. 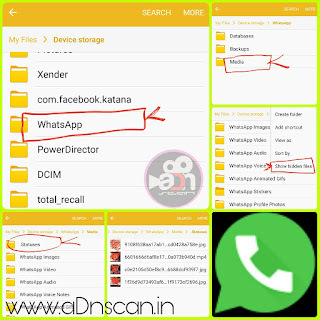 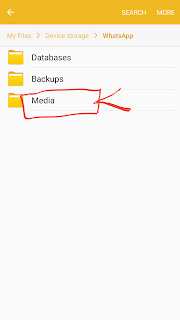 Files :> Device Storage :> Whatsapp :> Media :> .Statuses folder on android. 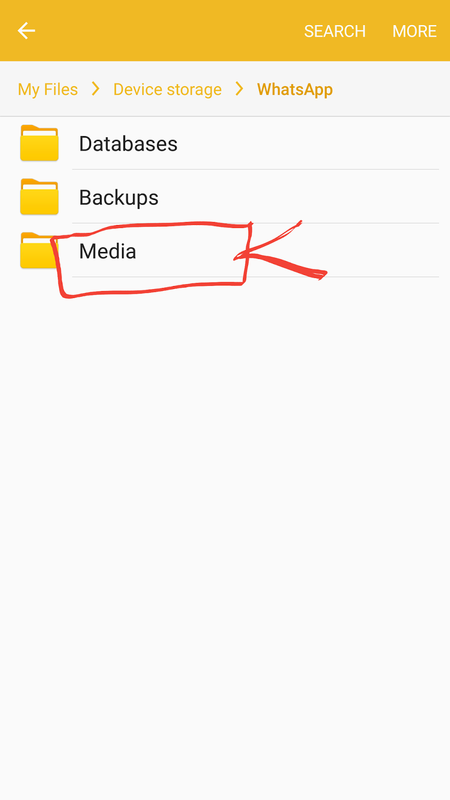 And, in a similar path on other devices as well.